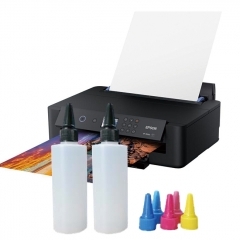 A: We offer original Italy based sublimation ink for KIIANandJnext. 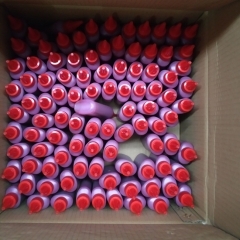 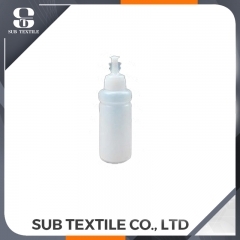 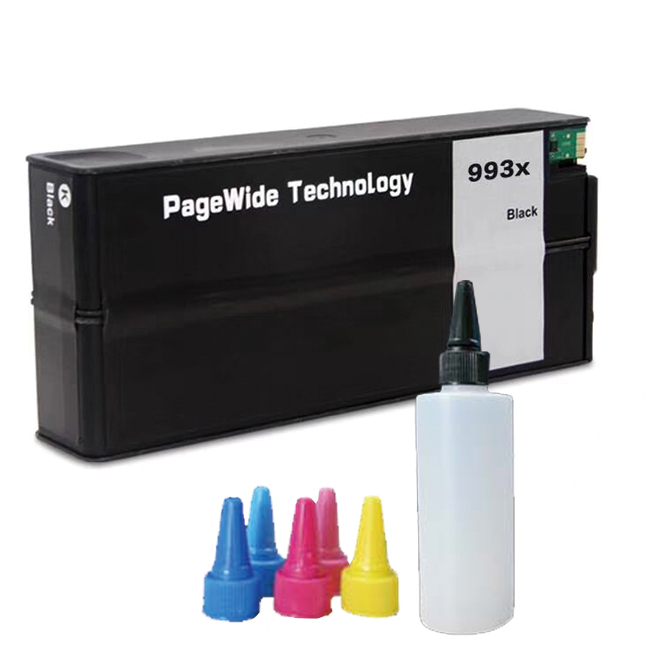 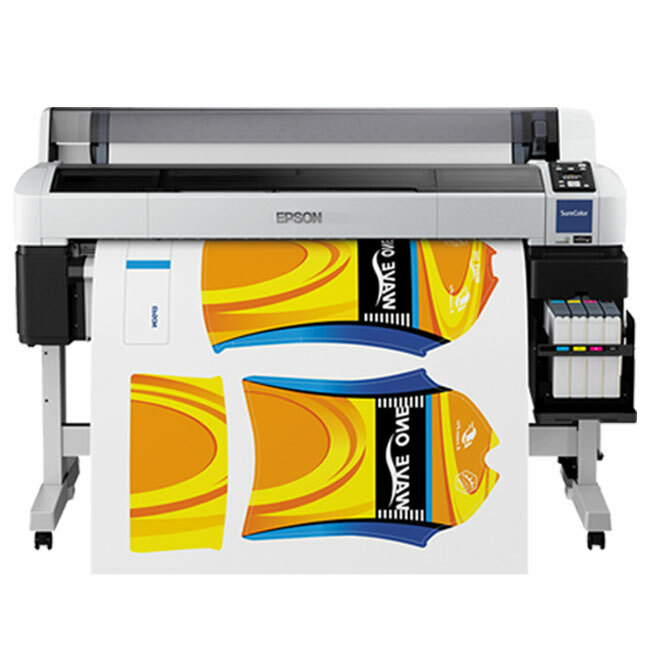 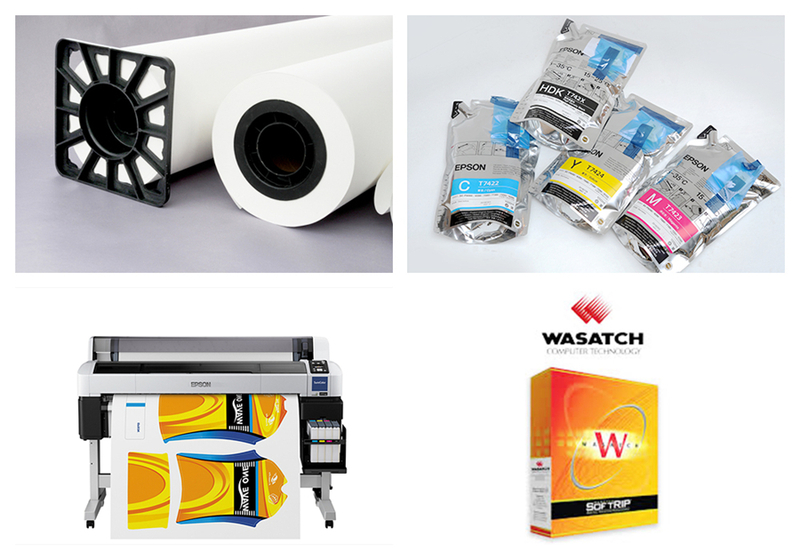 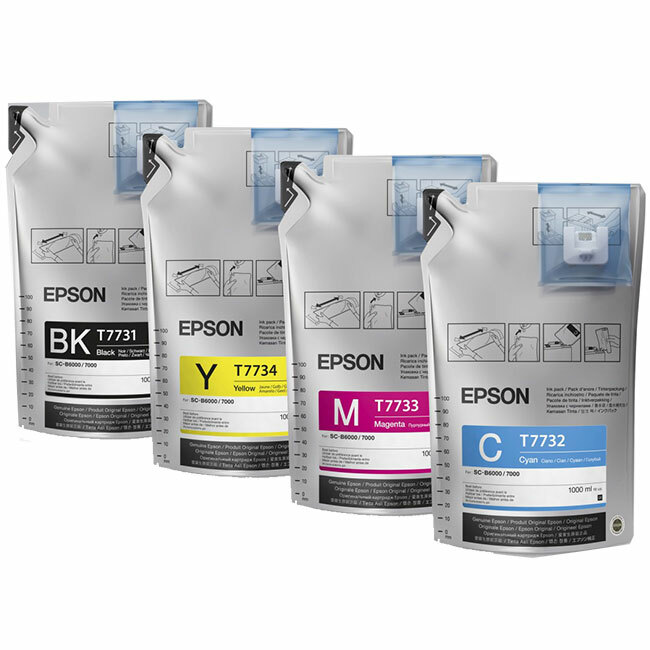 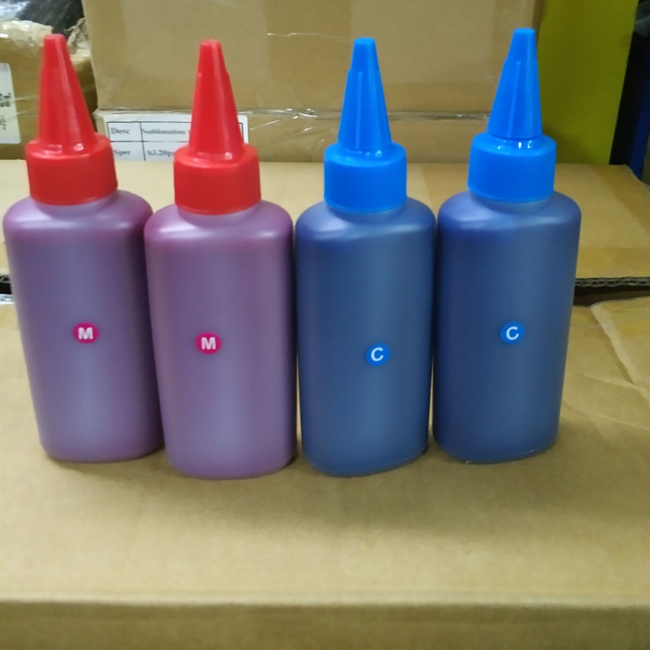 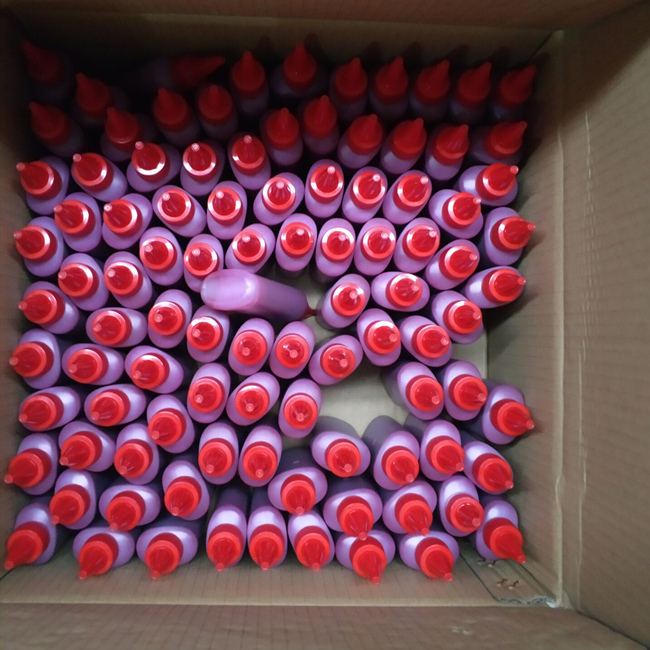 We also offer Inktec Sublinova sublimation ink. 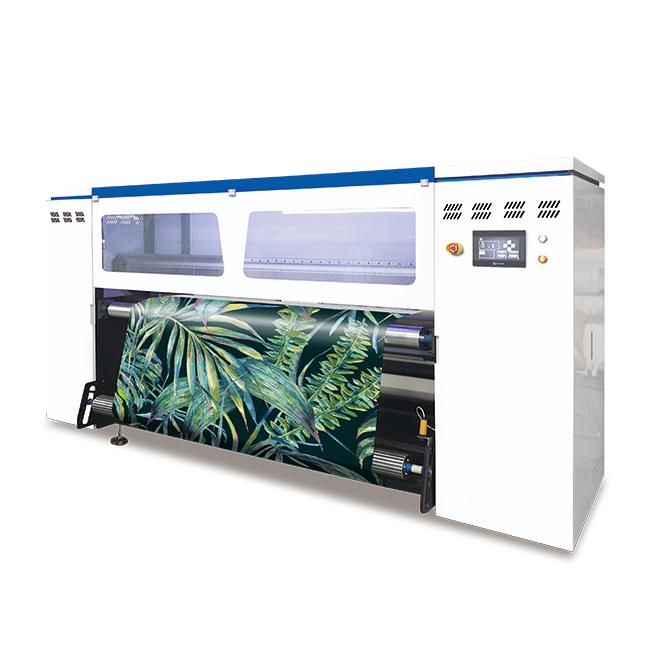 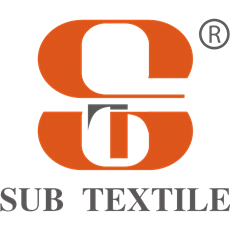 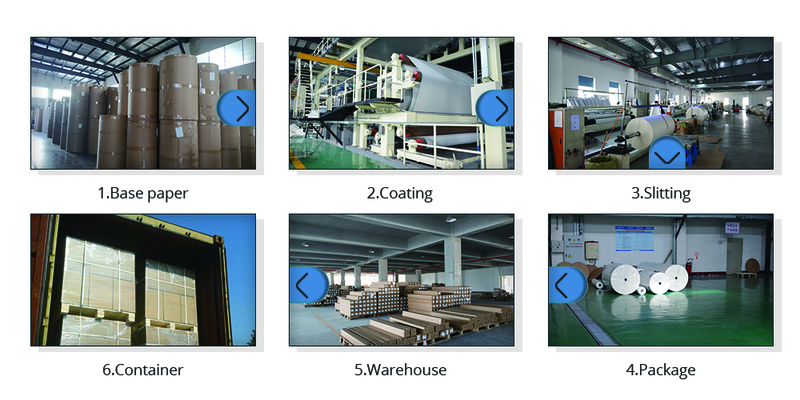 We have 3high speed sublimation paper coating machine, which can coat 160m per min.